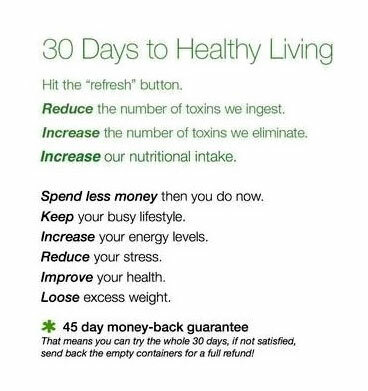 Helped 1000's of Men & Women Get Fit & Firm. *Serving Calabasas Community 15 Years & Counting. *Friendly Staff & Exclusive Studio. 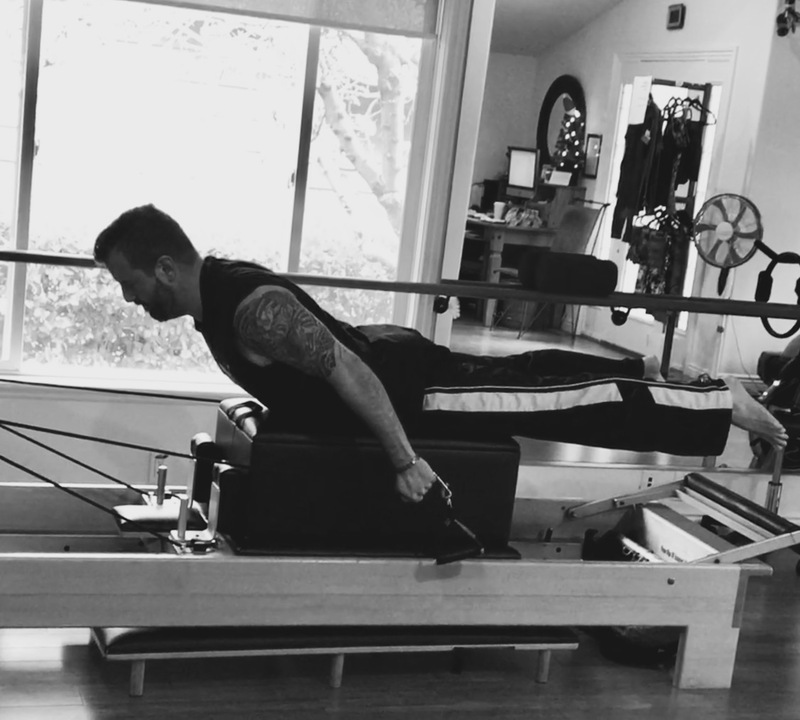 Pilates is based on efficiently contracting your abdominal muscles with every exercise. 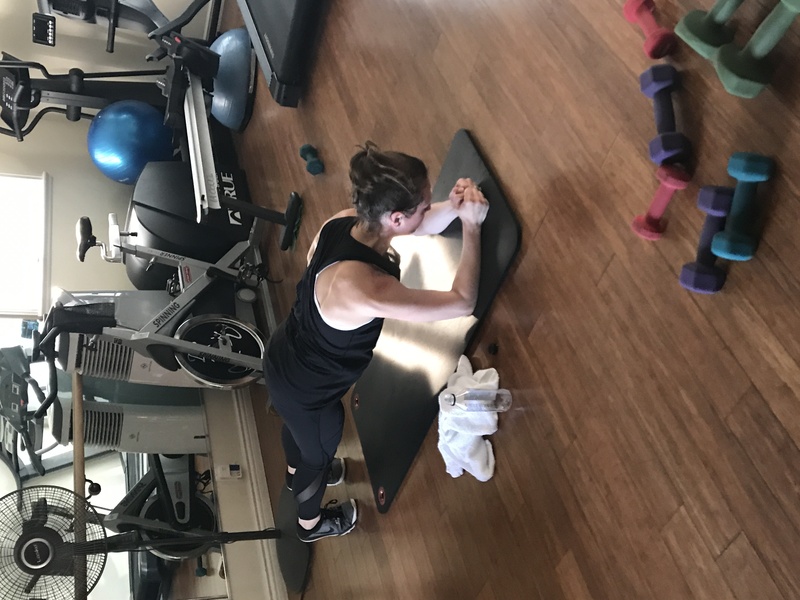 The use of spring resistance and focusing on posture gives better muscle endurance and strength. Develop often neglected muscle groups. 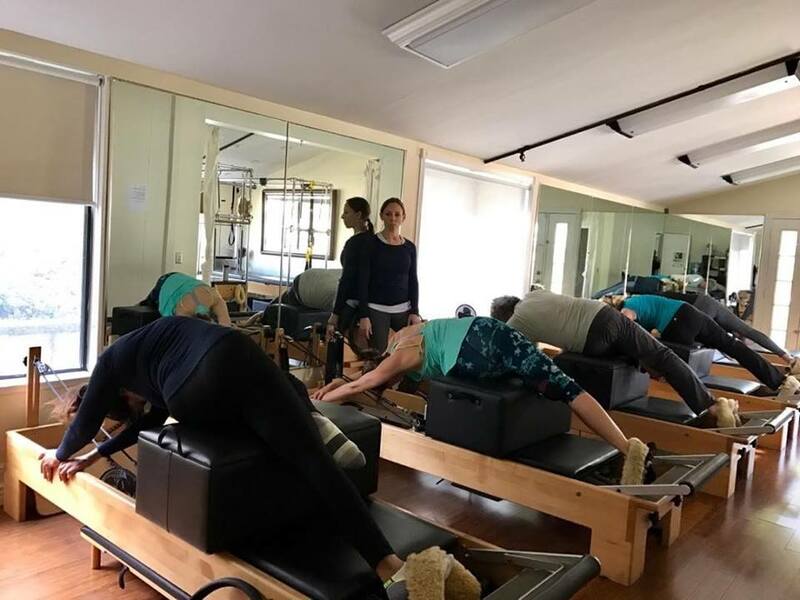 Some of your muscles, like those that dominate your daily movements, are stronger than others, and a big part of Pilates is focusing on those muscles that don’t typically get a lot of attention. 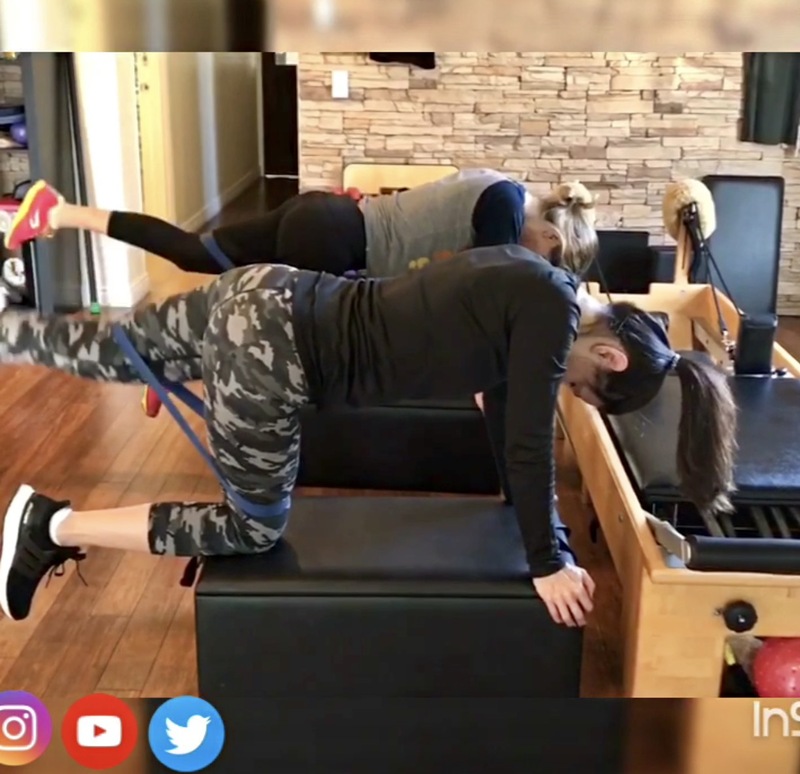 Pilates is similar to Floor training in that you consciously move in certain ways to build muscles that you don’t hit while lifting. Improve flexibility. 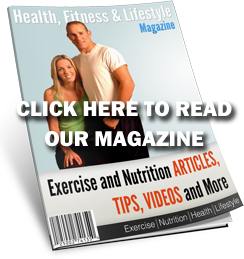 In general, the more muscle mass you have, the less flexible you are. 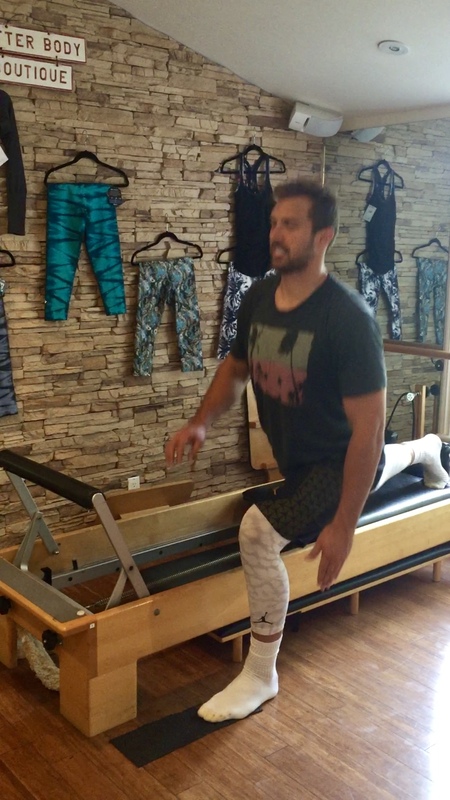 But Pilates’ focus on stretching helps prevent injuries and muscle strains, and increases range of motion. Build core strength. 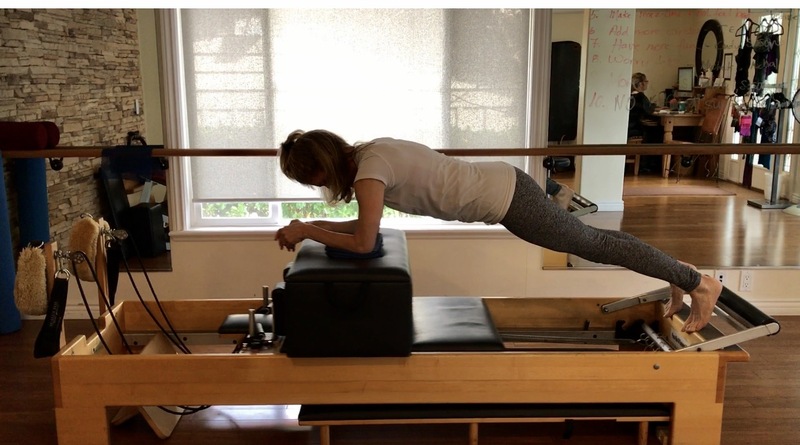 Every Pilates exercise focuses on using your core to power movement in your limbs. Pilates also hits your transverse abdominals, the base ab muscle under your six-pack. 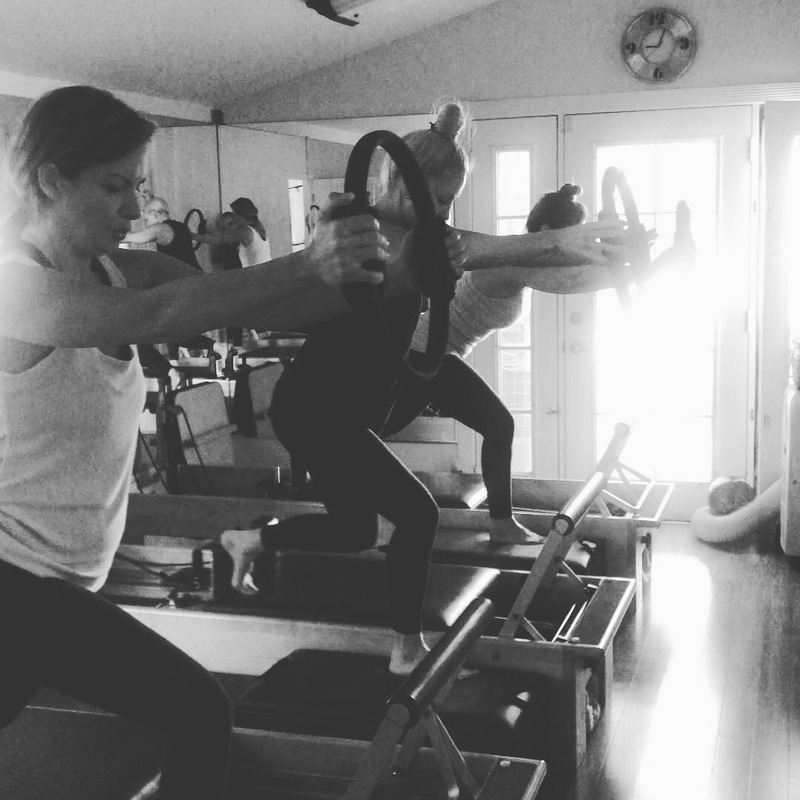 Pilates (pronounced puh-LAH-teez) is an extraordinary conditioning system which works out the entire body.